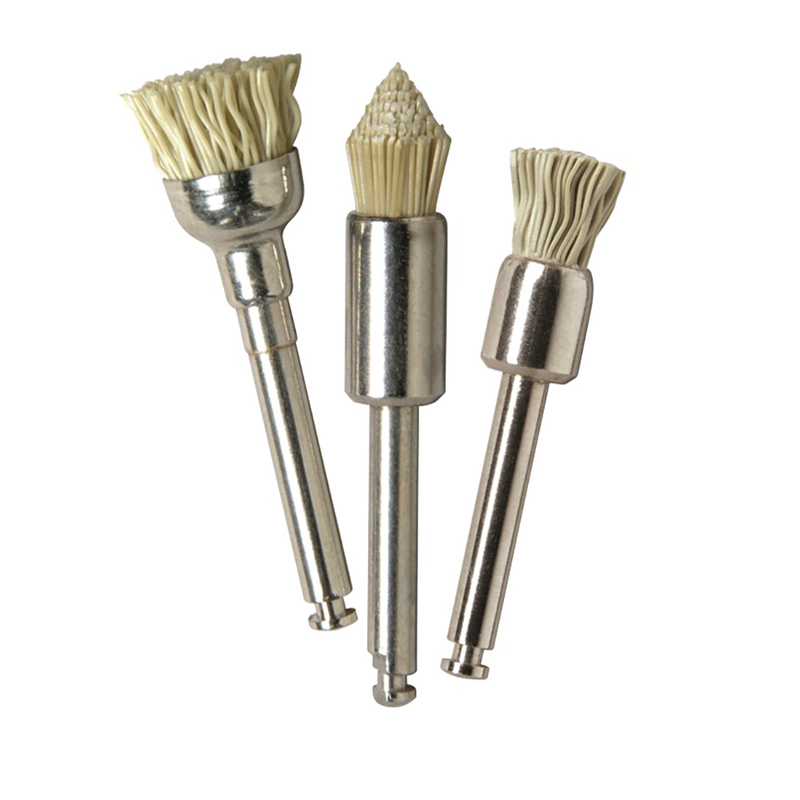 The Groovy Occlusal Diamond Polishing brushes create an ultra-high shine by polishing the surface grooves and detailed anatomy that you spend valuable chair time creating. 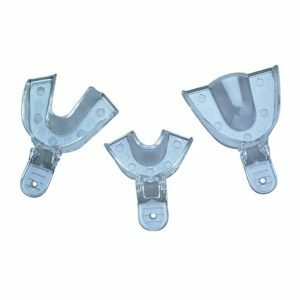 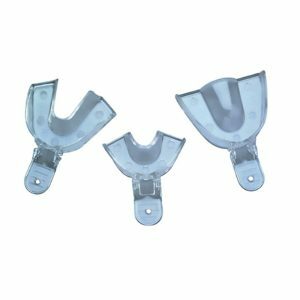 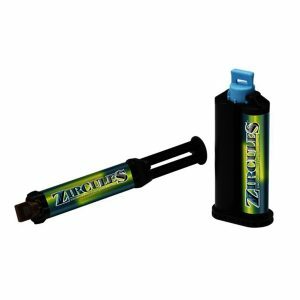 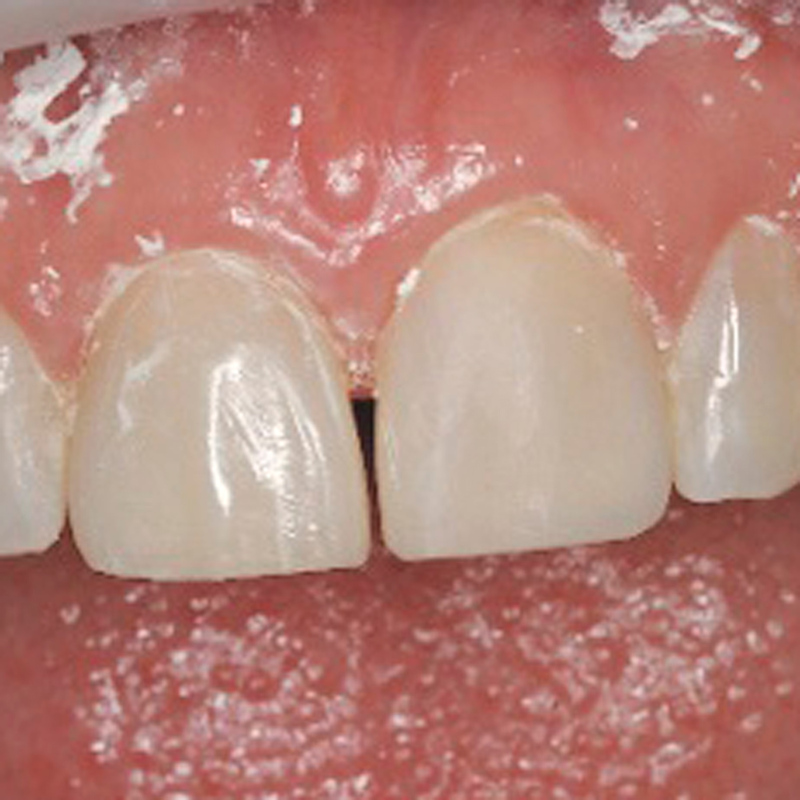 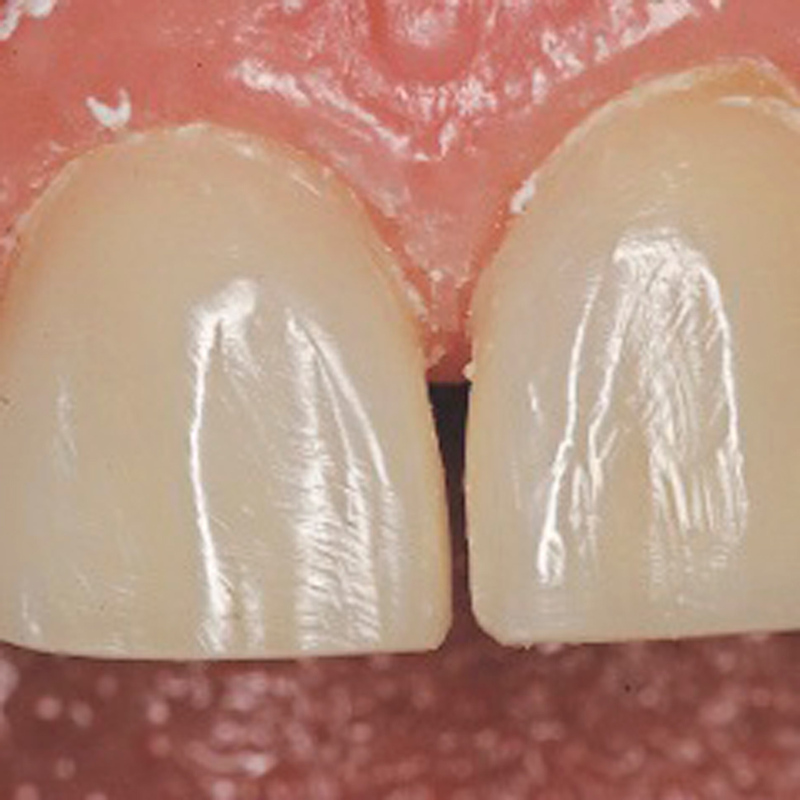 They are ideally suited for polishing occlusal and interproximal surfaces on Class III and IV restorations. 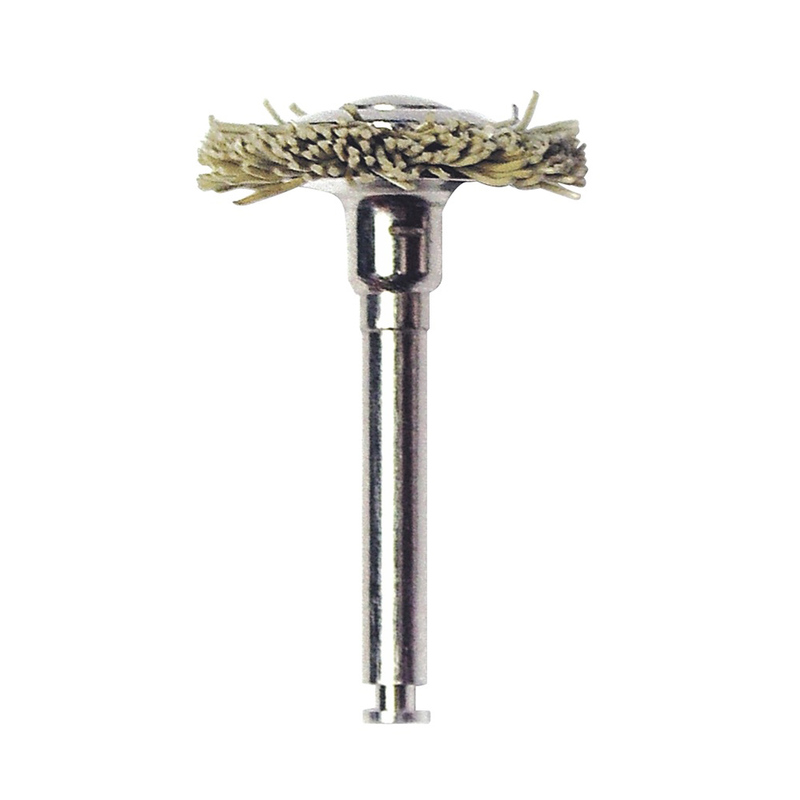 The Groovy Diamond Polishing Brush technique is fast and efficient and won’t leave behind that flat surface that often occurs with disc finishing systems. 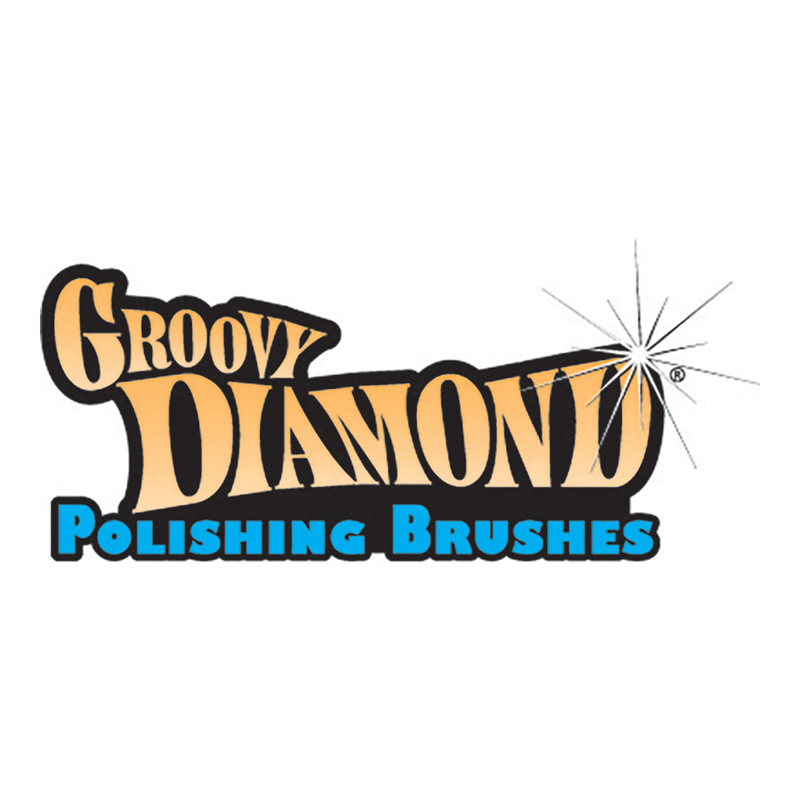 Groovy diamond polishing brushes work faster than silicone rubber brushes and provide a higher shine. 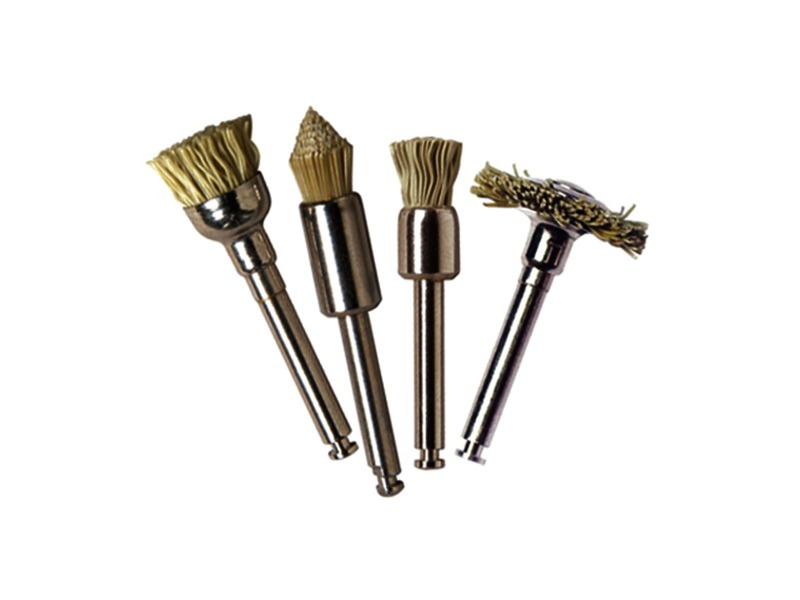 They will not lose their bristles like other polishing brushes and there is no need for multiple steps or messy polishing pastes. 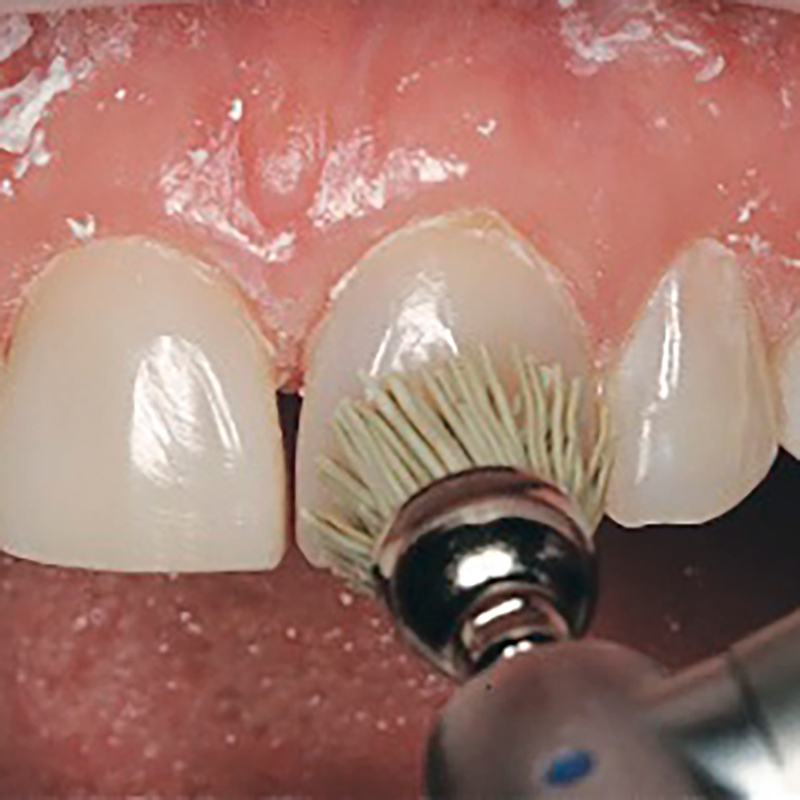 See the full Clinicians Choice Product range.